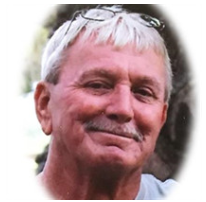 Obituary: Clayton Elwin Flint Jr.
Clayton Elwin Flint Jr. “JR”, age 67, went to be with the Lord Monday, March 4, 2019 at home with his family by his side. 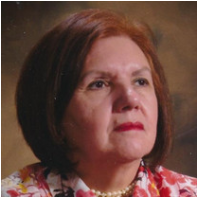 Edilma Gomez, 86, of Orlando, FL passed away peacefully on March 1, 2019 surrounded by her loving family. 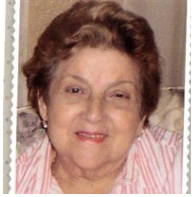 Maria T Incle Matos, 77 Years, of Kissimmee, passed away on Thursday, February 28, 2019 at her residence in Apopka, FL. 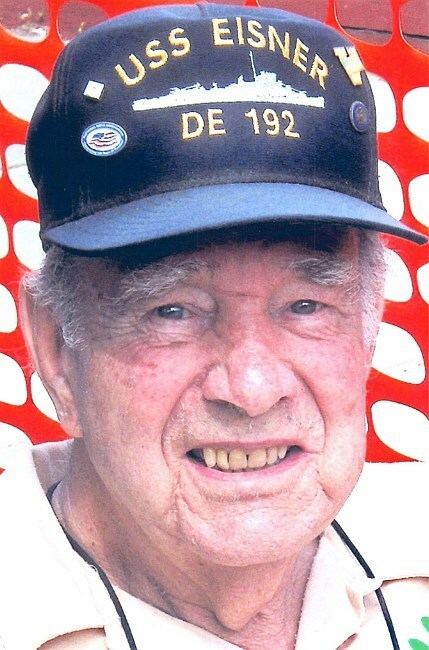 Roger Harold Thacher, 93, of Kissimmee, passed away on Friday, February 22, 2019 at Orlando VA Medical Center. 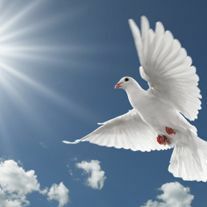 Esther Alta Delcamp Noel was promoted home to Glory with her Lord and Savior on February 22, 2019. 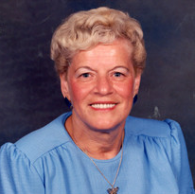 Anna Mary Sterner, age 96, of Orlando, FL passed away on February 18, 2019. 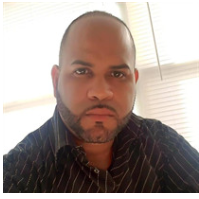 Julio Torres Rosa, 40, of Orlando, Florida passed away peacefully at home surrounded by his loving family on February 17, 2019. 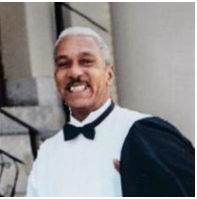 Louis Villa, 78, of Kissimmee, FL passed away peacefully at home surrounded by his loving family on February 14, 2019. 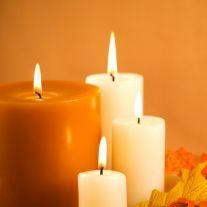 June Ella Davis, 74, of Orlando, passed away on February 16, 2019. 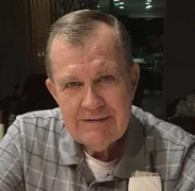 Alifelong resident of Kingston, Robert Ackert passed away peacefully on February 13, 2019 in Orlando, Florida. 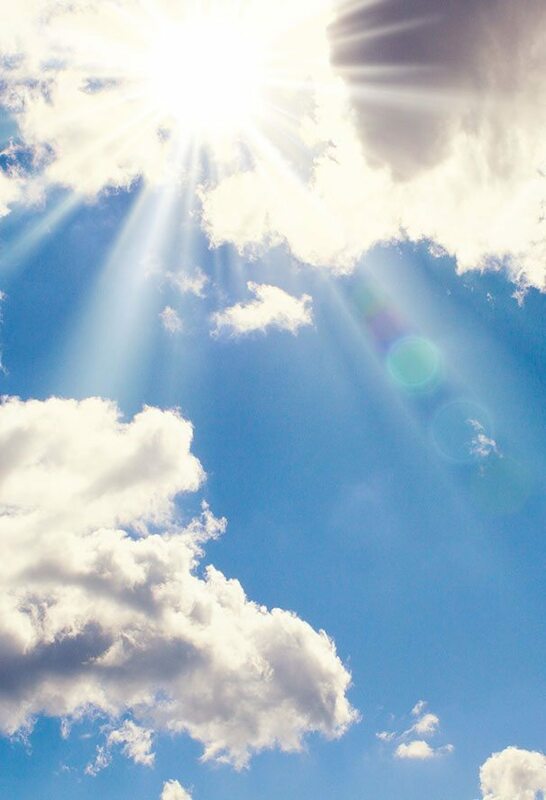 Juan Rosa, 99, of Kissimmee, Florida passed away peacefully at his home on February 6, 2019 surrounded by his loving family. 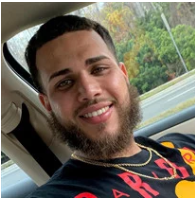 Daniel Eli Golshannejad, 26, of Davenport, FL passed away on February 5, 2019. 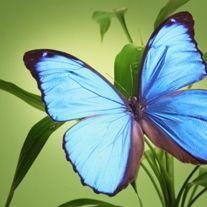 Obituary for Joseph Francisco Rivera Jr.
Joseph Francisco Rivera Jr., 76, passed away on February 5, 2019 in Kissimmee, Florida. 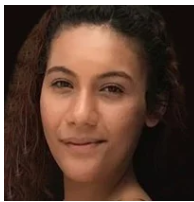 Kimberly Anne Cuni, 24, of Orlando, Florida passed away on February 4, 2019. 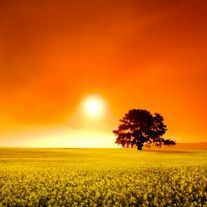 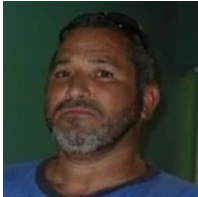 Alexander Rivera, 57, of Kissimmee, Florida passed away peacefully on February 2, 2019. 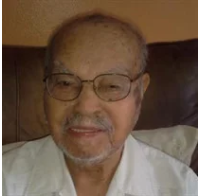 Victor Lebron Ramirez, 93, of Orlando, Florida passed away peacefully on February 1, 2019. 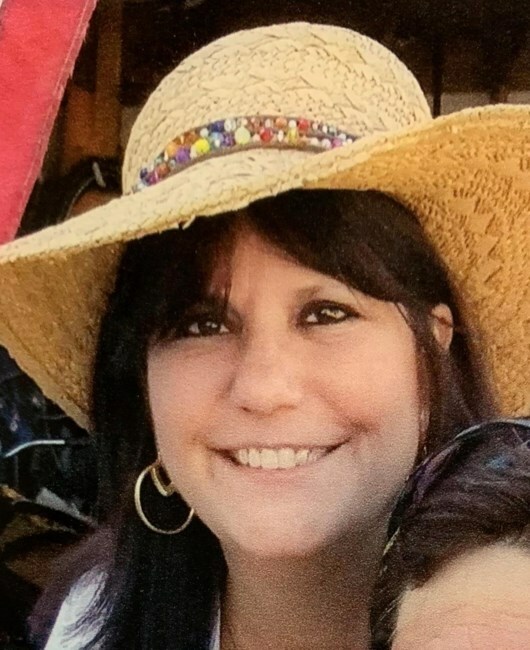 Portia Lynn Sullins, 57, passed away on February 2, 1019 in Orlando, Florida. 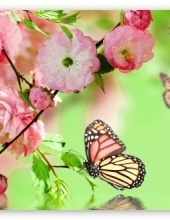 Maurice Joseph Curcio, 76, passed away on January 29, 2019 in Kissimmee, Florida.